When I first started attending CES, about 25 years ago, motherhood was something you denied (or at least ignored). At CES this year, all things “baby” were celebrated. 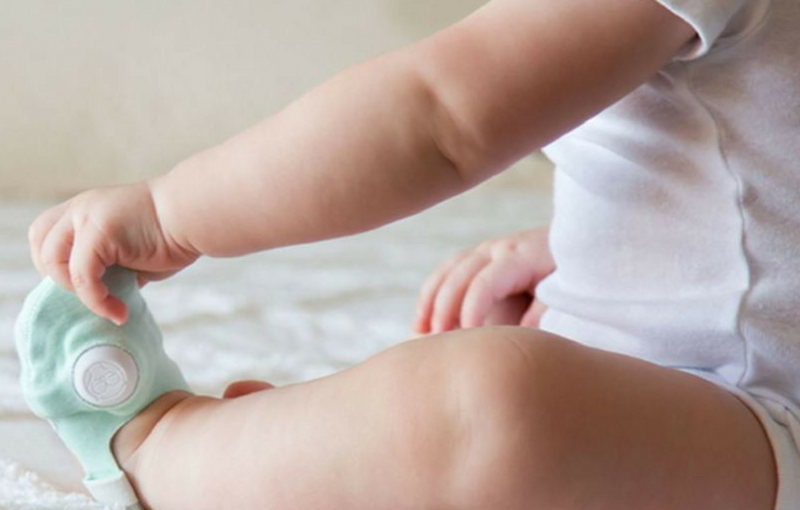 Fertility monitors, wearable breast pumps, and wearable clothing to monitor newborns were just a few of the innovations seen at The BabyTech Marketplace.